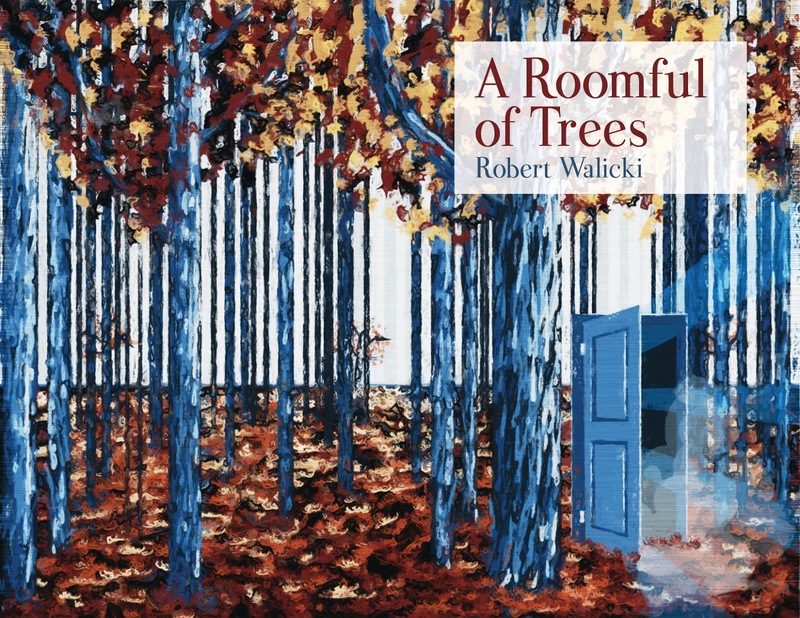 Robert Walicki 's debut chapbook is A Room Full Of Trees (Redbird Press). 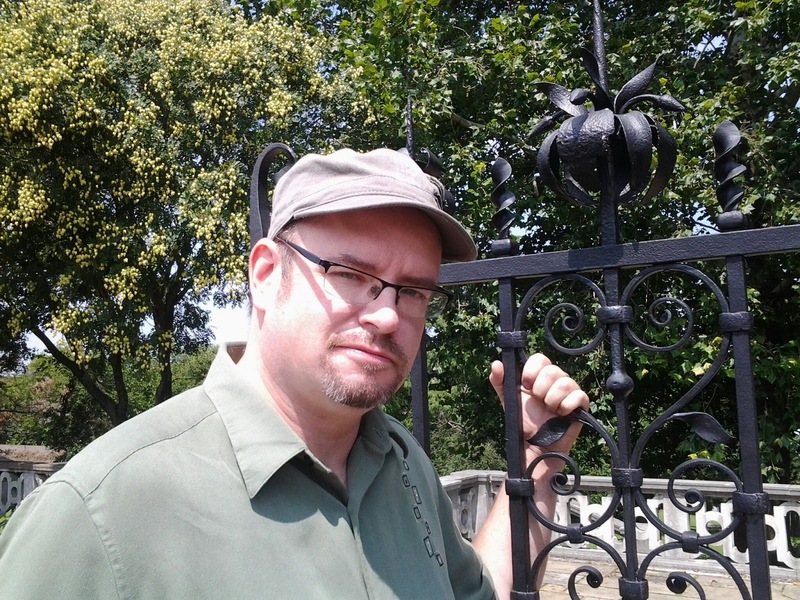 His work has appeared in Stone Highway Review, Grasslimb, and others Most recently, he was second runner up in Finishing Line Press' Open Chapbook Competition in 2013, and was awarded finalist in the Concrete Wolf Chapbook Competition (2013). Laura Davis: How do you begin writing? Do you just dive in? Warm-up exercise? Daydreaming? Any strange rituals involving smelling a drawer of fruit? Robert Walicki: It begins almost unconsciously, a sort of energy builds up inside my imaginative self and I feel at that point, i'm ready to write a poem. The best ones I still feel come together rather quickly although the longer I write,I feel that this can vary. When the juices begin to flow so to speak, I often don't even know what I'm writing about,but most times I have some idea or goal, although the end result is rarely what I had originally set out to accomplish,which is ok. I've learned to trust the muse. RW: Mostly at night or early morning,when I feel I can control extraneous noises. As far as frequency is concerned,I try to write something every day. This might not be a finished poem, but editing drafts of poems, free-writes, or working on manuscripts, I think qualifies. This is one of,if not the most important rule that poets should abide by. I push myself personally in my writing, trying to find ways to make the poem better,but I think it's also important to give yourself permission to write the occasional unnecessary or even "bad" poem.Some of my personal favorite poems began as a joke or as a trivial exercise.I think for me, when I write from the unconscious self, the poem has more emotional truth in it. RW: I generally write fairly quickly,usually within an hour or at worst a couple days. However long it takes,when I am in my process, I am wrapped up in the world of the poem, usually staying there until the poem's first draft is written. A recent poem of mine called "Pick Up" came from driving past a few teenagers playing basketball at a nearby field. Normally, if I'm writing about a particular place, I rely on memory to fill in the sensory details.For this poem, I felt the need to go back to this field, touch the rusty chained link fence, smell the wet dust of the pitcher's mound. Most of the descriptive detail didn't end up in the poem,but the atmosphere helped authenticate the place for me as I wrote about it,adding personal memories to make it my own. LD: What’s the strangest object you've ever used to write a poem or a story with and/or upon? RW: I don't know if this is an answer to your question,but once, a few lines came to me and I didn't have a pen or anyway to write them down,so I used a twig and scrawled the words into dirt and came back to transcribe them onto paper. After this, I thought it would be an interesting idea to write poems this way, on natural or man made objects as found poems and take pictures of them. Perhaps I will someday. LD: What do you like to read before you write? Or after? Or during? RW: I have a litany of favorite poets that I read from, whose work I feel spiritually close to: Dorianne Laux, Marie Howe, Jason Shinder, Matthew Dickman, Kim Addonizio and Sharon Olds. When I feel blocked creatively, all I need to do sometimes is to read from one of these poets and I'm filled back up again.